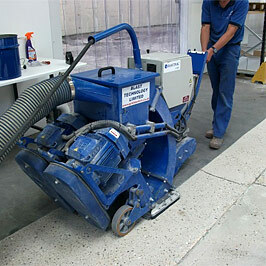 One of our main areas of work is the removal of failed waterproofing membrane residue. 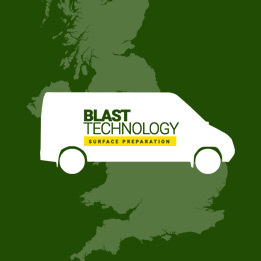 This is done by captive shot blasting of the bridge deck using the latest Blastrac 2-20 DT, enabling us to prepare large areas very quickly – vitally important with weather dependent operations such as re-waterproofing. 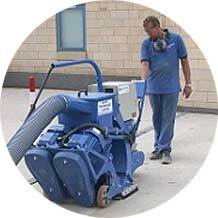 Dust and other debris are eliminated effectively, without atmospheric pollution and inconvenience to our clients’ workforce or to the public. 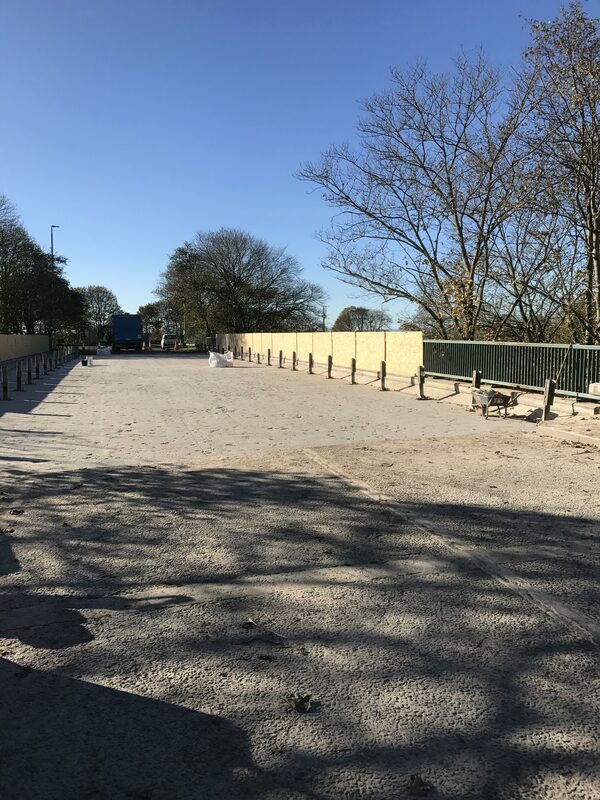 The client had the need to get the surface of this concrete bridge deck shot blasted as quickly as possible due to the imminent forecast of bad weather before they could re-waterproof the structure. 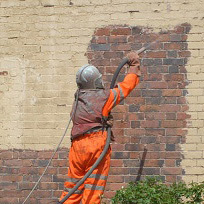 Despite the surface being very rough with extensive blow holes this was quickly and efficiently dealt with by our company demonstrating our flexible approach to assisting our clients.